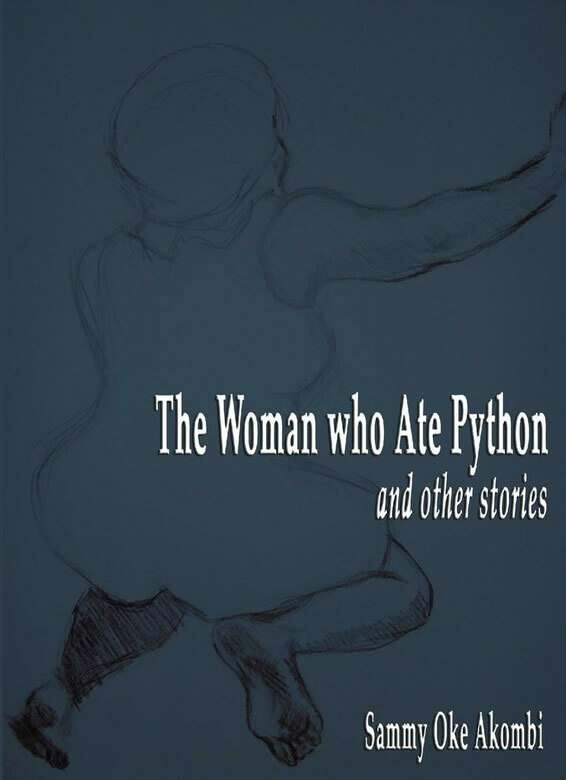 A collection of six thought-provoking stories, four of which were award-winning-stories at the 1990 literary contest of the national Association of Cameroonian Poets and Writers (APEC). The stories are set in different localities in Africa and Cameroon in particular. In the lead story, the author lucidly explores the theme of women’s liberation – the African way. Ebenye, the protagonist, representing the sharp-witted African woman cannot understand why she should cook food without tasting it. So she decides to take the bold step of eating a piece of the python that she has been ordered to cook for the men of her community. The other stories tackle themes of corruption, poverty, alcoholism, endurance, love and more.